← PAY ATTENTION TO MEEEEEE!!! I find WordPress immensely confusing and non-intuitive. More than once I have ended up banging my head against the e-wall trying to figure out something that, later, turns out to be laughably simple. What WordPress does have going for it is some very helpful and patient folks in their support forum. One of those nice folks helped me out today, while I was in the middle of a full meltdown. Timethief (assume that’s not his/her real name, duh) is the angel behind the new menu you see up top. Look up, look waaaaaay up. See that On Scribbling tab? Well, that’s where writers, book lovers, and word enthusiasts can go to read all of my literary-ish posts. Over the next few weeks, I’ll have all of my old posts archived in there. Mr./Ms. Timethief blogs on One Cool Site , which has all kinds of tips for bloggers. 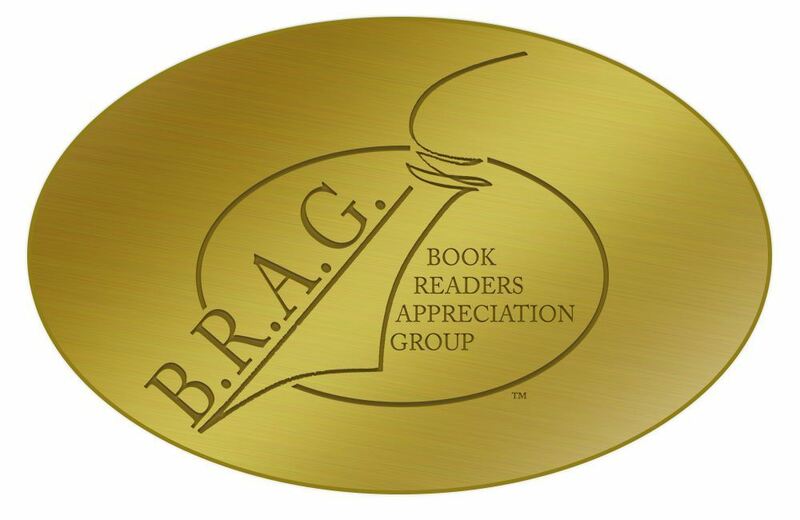 Warpworld has been awarded a B.R.A.G Medallion from indieBRAG ! The acronym stands for Book Readers Appreciation Group and the organization is comprised of individuals and groups who want to recognize quality independently published novels. Our mission is to recognize quality on the part of authors who self-publish both print and digital books. Thanks so much indieBRAG readers! It’s a work in progress, so if you don’t see your blog on there, and it’s one I read, don’t despair. 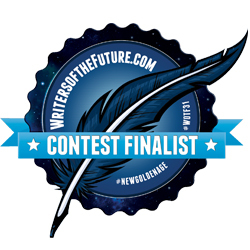 This entry was posted in Indie publishing, On Scribbling, Warpworld and tagged blogging, Indie BRAG medallion, indie publishing, tips for bloggers, Warpworld. Bookmark the permalink. Thanks so much for the recognition and praise. I truly appreciate it. My pleasure. It is well-deserved. 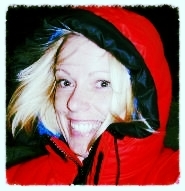 Awwww, Kristene, thank you for including my now very occasional blog on your roll. Congratulations on your BRAG Medallion! Warp World is on my summer reading list. Thanks Sue! I still tune in to your very occasional MOMPOET posts. They’re worth the wait. 🙂 Though I miss your beautiful poetry. Enjoy our Warped World this summer – we’re working hard to get #2 out! p.s. Your new kitchen looks FABULOUS!